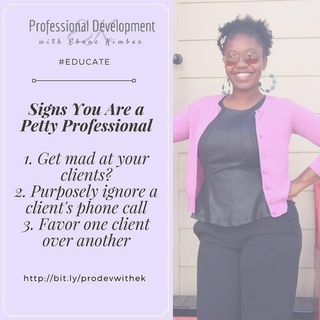 The Petty Professional | Pro Dev With EK! From: Pro Dev With EK! I am taking some time to explain the petty professional and why it's so important to talk about this new phenomenon!